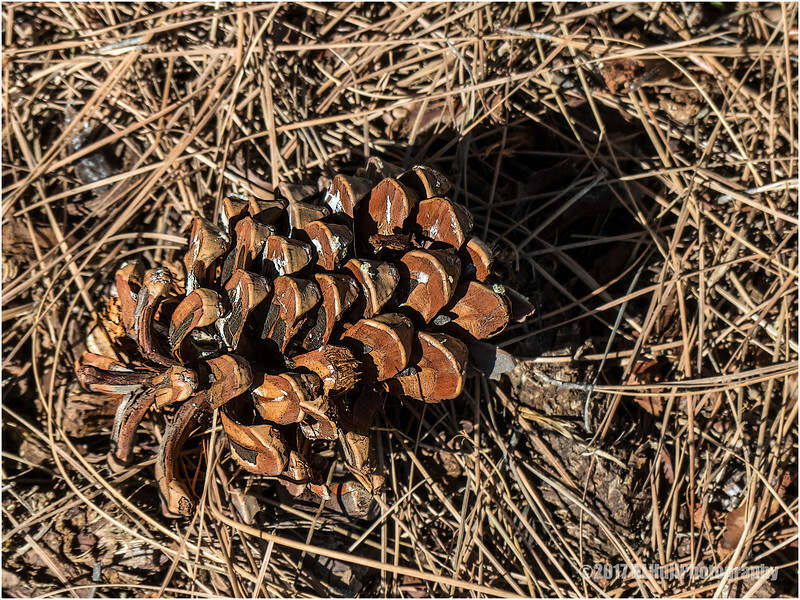 I like seeing old pine cones laying around in a natural setting. I once won $500 for a photo of a pine cone in a bed of dried pine needles. Who knew? ?